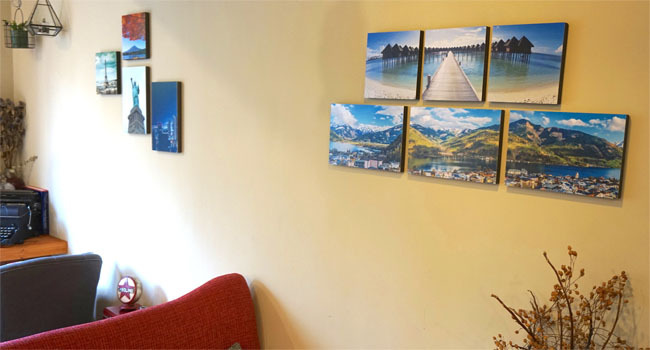 World's first stickable canvas prints. Lively colors printed with museum Giclee technology on an archival surface. Fine poly-cotton canvas with art gallery cloth texture. 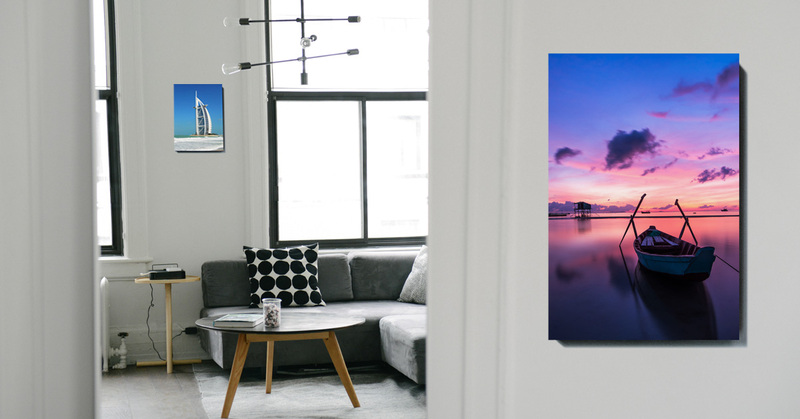 ▪ Our canvas prints are water repellent. ▪ Vibrant colors printed on a textured surface, laminated to resist moisture and fading. ▪ Wrap on an unbending 0.75"
▪ lightweight & heavy duty photo panel. Stretched, wrapped and hand crafted by professionals. ▪ Splitting your favorite image across 3 canvas panels. ▪ Each MeshCanvas comes with 4 adhesive squares attached. Simply peel off the backings and attach to desirable location on your wall. ▪ Mirror wrap: Preserves more content and reduces cropping of the original content. ▪ Turn your walls into real life FB and IG with MeshCanvas! Restickable up to 20 times, however, depending on the environment and condition, actual results may vary. RedReviews:Printage MeshCanvas Unboxing Review - ARE THEY WORTH IT?